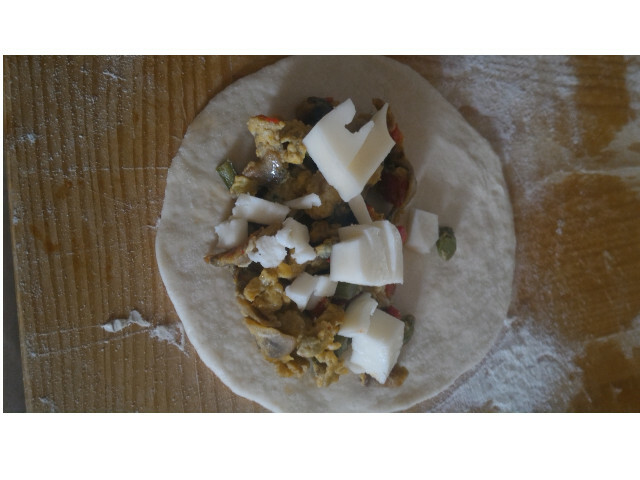 for the various toppings - country topping: red pepper, asparagus, mushrooms, 1 egg and mozzarella. Mushroom topping: champignon mushrooms, tomatoes, mozzarella. For the ham topping: ham, mozzarella. 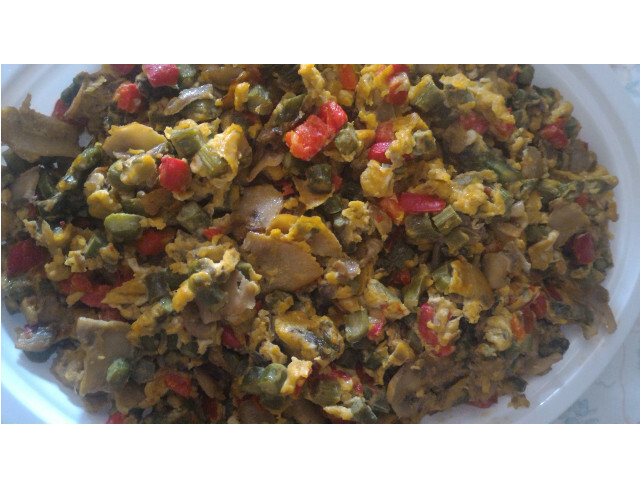 For the country filling: clean the peppers, mushrooms and asparagus, and gently fry in some salted olive oil.